ASA knows that being a student in Auckland is expensive and that you will need a plan and a budget to get you through your study. We run a budgeting seminar each year in March with the support of North Harbour Budgeting. We encourage you to attend! 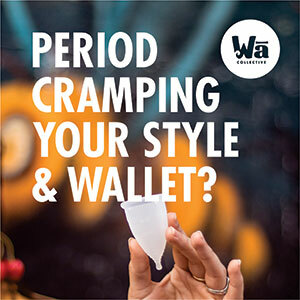 However, if you've missed out this year, sign up to one of our budgeting clinics. We offer drop-in budgeting clinics on a Friday for groups or one on one. We've written a great handbook full of $$$ saving tips and designed an excel budget calculator specifically for student needs. When using the budget caclulator, you'll need to practise some tough love and make sure you distinguish between what are your NEEDS and your WANTS. 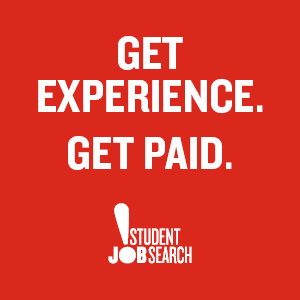 Student Job Search (SJS) - Find a job! You many qualify for our student assistance programme. Check out the info on our Welfare Advocacy page. Criteria apply and you need to bring 3 months of bank statements with you.